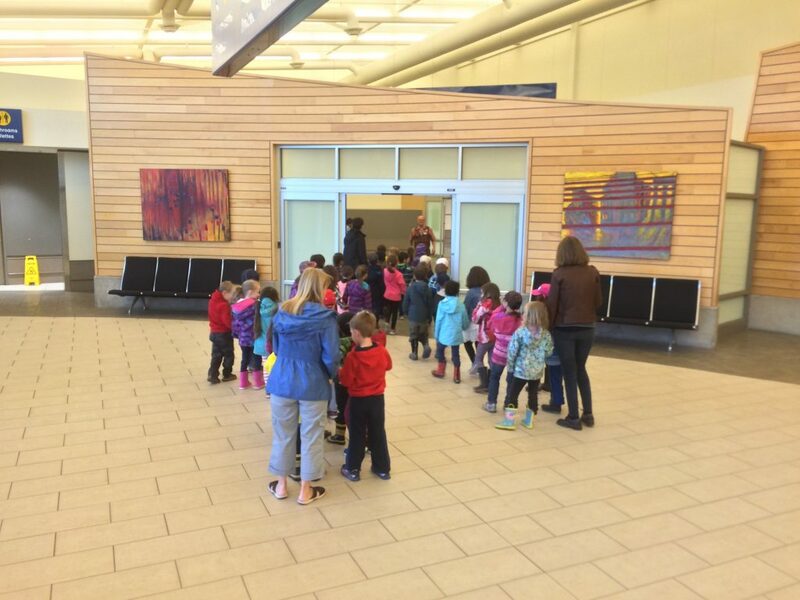 The YQM School Program offers hands-on, education tours to Grade 1-3 students. 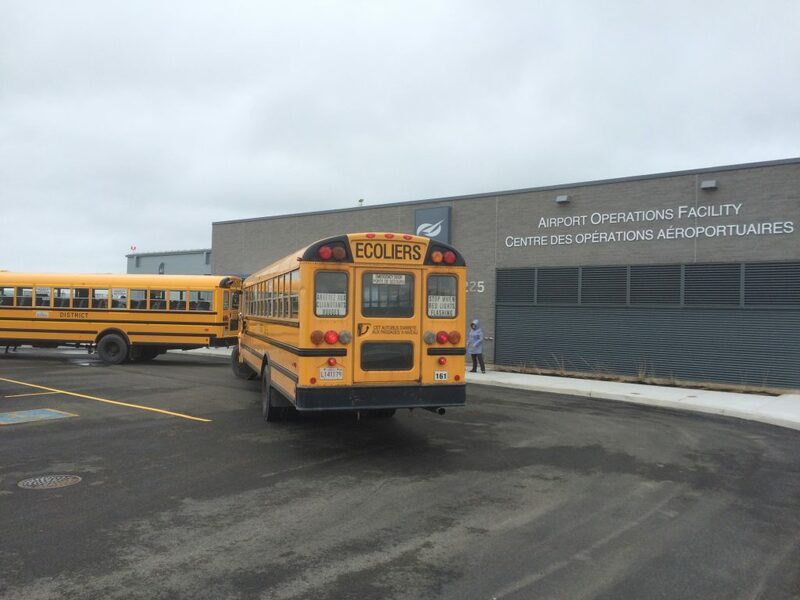 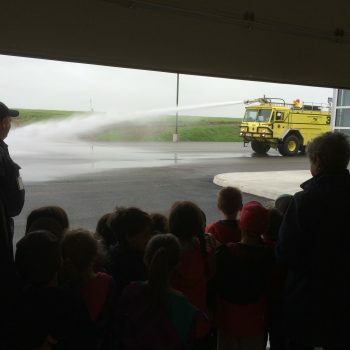 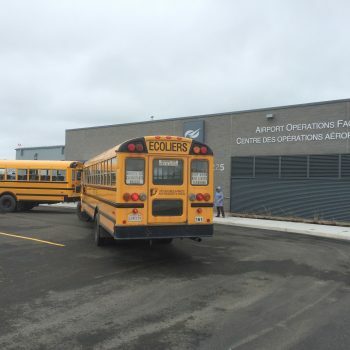 During the tour, students learn about the operations of a busy international airport, and how Greater Moncton Roméo LeBlanc International Airport welcomes travellers and connects our region to destinations around the world. 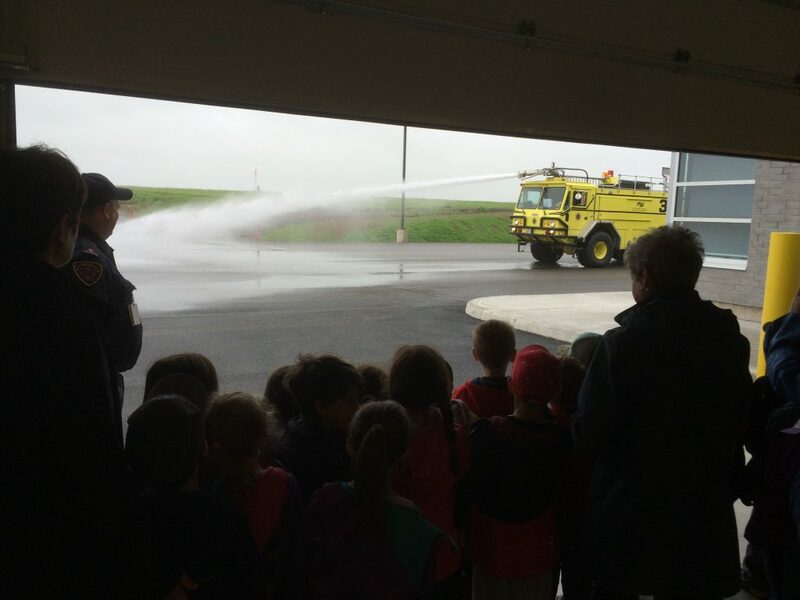 Participating students receive interactive materials and take part in activities designed to educate them about interesting airport activities, jobs and facilities and their importance to the community. 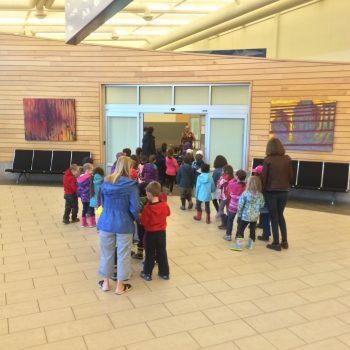 Tours are free of charge and run year-round.